Quick! How many towers can you name? There’s the Eiffel Tower, the Leaning Tower of Pisa, the CN Tower in Toronto, the Twin Towers of the original World Trade Center, the Himalayan Towers in Tibet, and the integrated towers of the Great Wall of China. The world’s newest soaring structure is soon to be Sky City in China at 2,749 feet, exceeding the astounding height of the Burj Khalifa in Dubai. 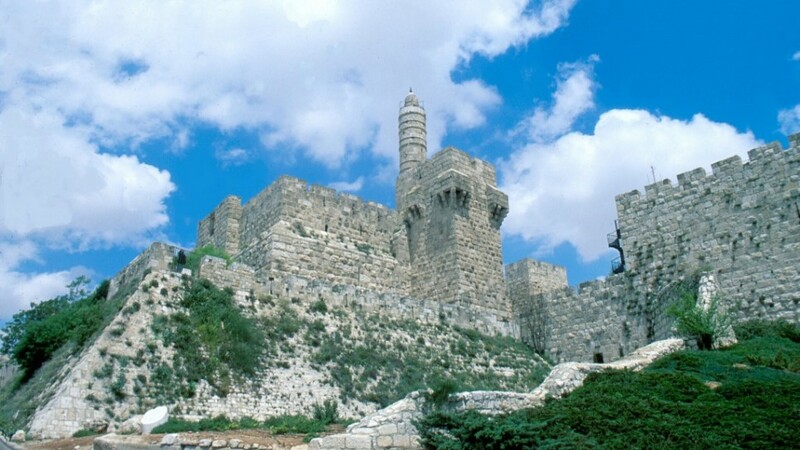 The world’s oldest known tower is most likely the circular stone tower in the walls of Neolithic Jericho (8000 BC). Of course, there are towers known only for their “good works” — water towers, drilling towers, broadcasting towers, bell towers, clock towers, control towers and the like. Though there are many specifically named towers in the Bible (the Tower of Babel being first on the list), there are a number of references to watchtowers in general, primarily used for defense. May the LORD God bless you and your staff and the ministry He has placed you in! Continue speaking God’s Truth with boldness, we love you!